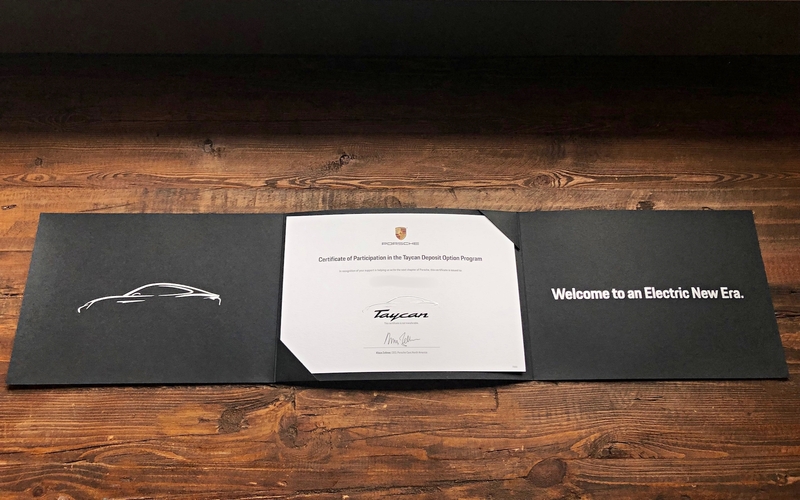 Porsche Taycan reservation holders are starting to receive the first of several welcome packages and promotional material, as the company gears up to deliver its first all-electric car later this year. “Certificates of Participation in the Taycan Deposit Option Program” have been mailed to enthusiastic buyers from across the world who landed spots on the Taycan waiting list with their local dealership. 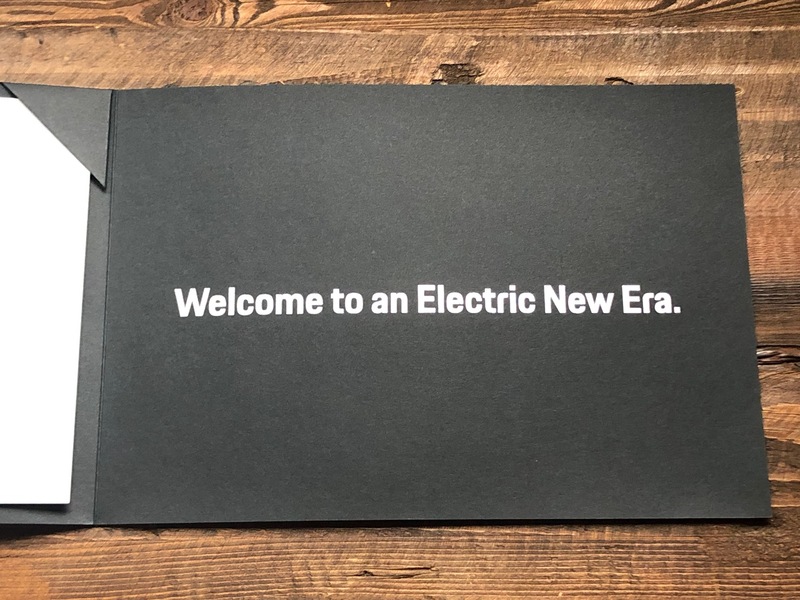 Porsche has reported a warm reception to the reservation program on the highly-anticipated electric sports car, specifically citing customer reaction as “fantastic”, well before the final version of the production model has been revealed. In an interview with CNET’s Roadshow in December last year, Porsche Cars North America CEO Klaus Zellmer would not provide specific pre-order amounts but hinted at a promising number by saying, “If all the people [who placed reservations] buy this car, then we are sold out for the first year.” A further review of discussions taking place in Taycan forums reveals customer placements in line anywhere from number 20 to over 150 across a sample of dealerships in North America and Europe. In Porsche’s participation package, a logo-and-signature adorned certificate greets recipients under the document’s title along with the words, “In recognition of your support in helping us write the next chapter of Porsche, this certificate is issued to:” followed by the reservation holder’s name. 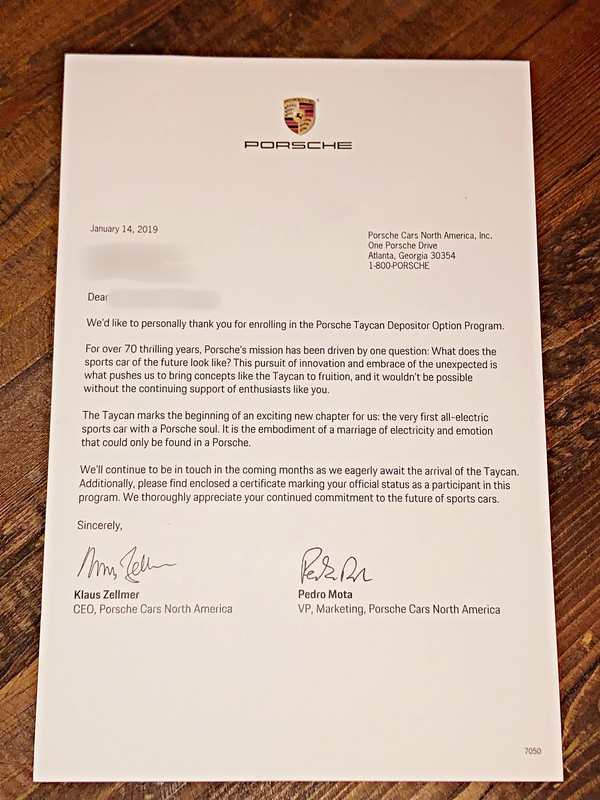 A beveled outline of a Taycan sketch above the vehicle logo is beneath that and above the signature of Klaus Zellmer, CEO of Porsche Cars North America. The black folder securing the certificate has a white print version of the same sketch on the left side and the words “Welcome to an Electric New Era” also printed in white on the right side. 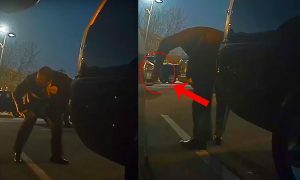 According to related comments made in Internet forums dedicated to the Taycan, certain customers in Europe also received silhouetted color photos of the car in the tri-fold and a neon yellow-green charging cord with their participation packages. Also of interest in the Taycan development world is the background of reservation holders. 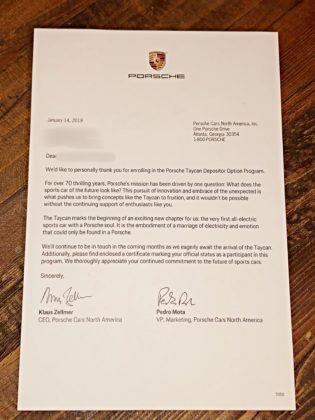 Zellmer commented on this point as well: “More than half of the people that are signing up for the Taycan have not owned or do not own a Porsche…Typically, if we look at our source of business, people coming from other brands, it’s Audi, BMW, or Mercedes. 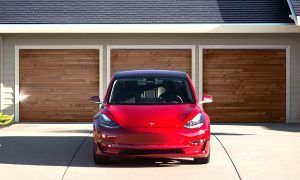 The number one brand now is Tesla,” he stated. 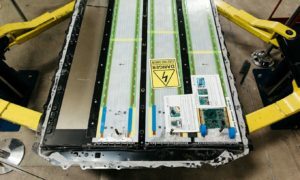 The findings certainly make sense considering Tesla’s reputation as a manufacturer of electric luxury performance vehicles versus Porsche’s longstanding position in the automotive industry as the maker of high-performance vehicles with a similar reputation amongst their peers. Additionally, a comparison of the core metrics of Tesla’s Model S and the Taycan makes them likely to appeal to the same customer base. 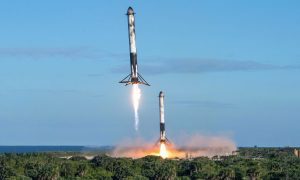 Some Taycan buyers-in-waiting have directly expressed this connection. 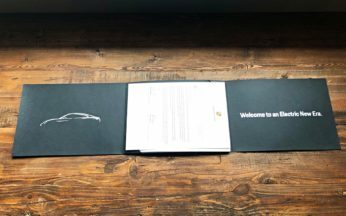 In a statement to Teslarati, Mike, a former Tesla Model 3 reservation holder who traded his place in line for the opportunity to own Porsche’s first electric car, detailed the specifics of his journey from one electric vehicle to the other. 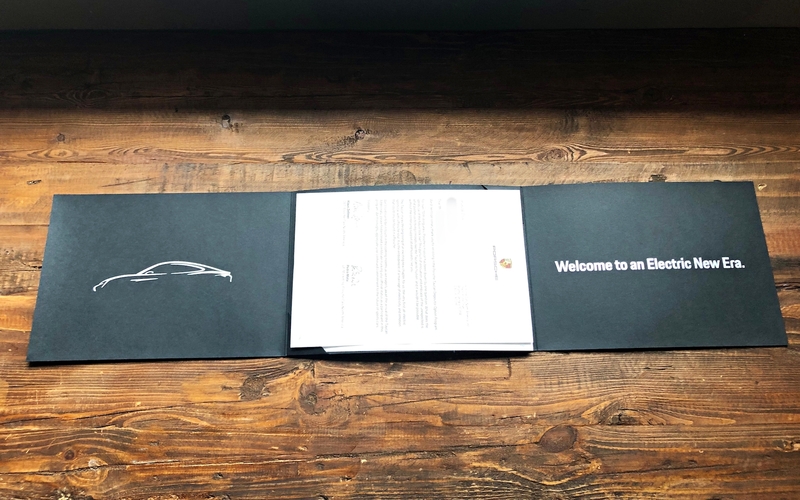 The tri-fold mailer combo received is reminiscent of the “token of appreciation” gifts sent by Tesla to early Model 3 reservation holders containing sketches of the vehicle and a note from CEO Elon Musk. Porsche originally revealed the Taycan in 2015 at the Frankfurt Motor Show. 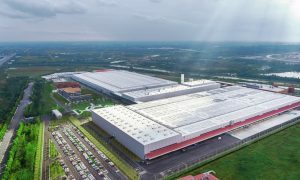 Originally called “Mission E”, the name has since been broadened to refer to the global project for the company’s developing line of electric vehicles while the vehicle itself adopted an artificial name devised from a Eurasian word meaning “young wild horse.” Porsche has also teamed up with the BMW Group, Daimler AG, Ford, and the Volkswagen Group in a project to develop the IONITY fast-charging network in Europe, and there are further plans to install 500 ultra-fast chargers in the United States. 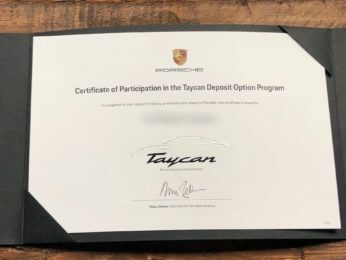 We’d like to personally thank you for enrolling in the Porsche Taycan Depositor Option Program. For over 70 thrilling years, Porsche’s mission has been driven by one question: What does the sports car of the future look like? 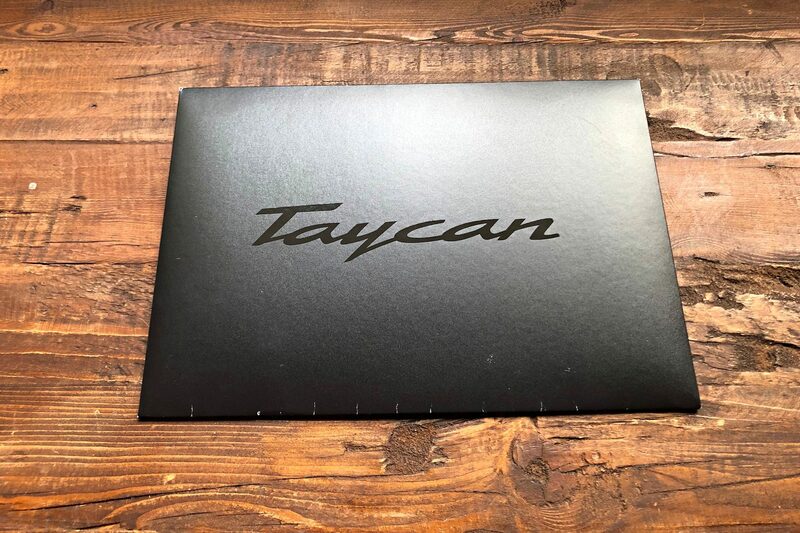 This pursuit of innovation and embrace of the unexpected is what pushes us to bring concepts like the Taycan to fruition, and it wouldn’t be possible without the continuing support of enthusiasts like you. The Taycan marks the beginning of an exciting new chapter for us: the very first all-electric sports car with a Porsche soul. It is the embodiment of a marriage of electricity and emotion that could only be found in a Porsche. We’ll continue to be in touch in the coming months as we eagerly await the arrival of the Taycan. Additionally, please find enclosed a certificate marking your official status as a participant in this program. We thoroughly appreciate your continued commitment to the future of sports cars.